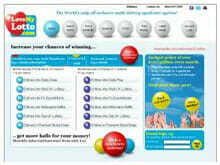 EuroMillions fever hits again as last weeks huge jackpot rolled over again. This Friday (8th May) sees the jackpot reach an enormous 123 Million Euros. 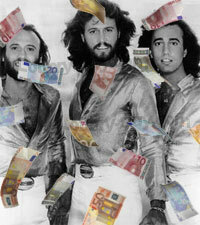 The third largest in the history of EuroMillions.